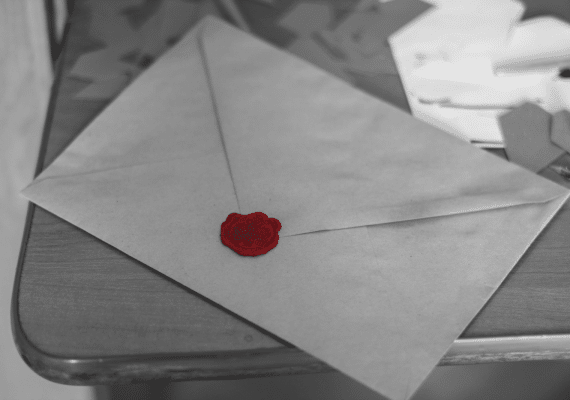 Love it or hate it, email marketing is something your business should consider as part of its marketing mix. So what should you be doing to encourage your audience to click open, rather than delete, unsubscribe, or even worse report as spam? Sadly “fire and forget” email marketing tactics are still around in 2017. While it may be easier to send to your whole list, rather than spending time segmenting your audience, your audience is more likely to delete, unsubscribe or report as spam, emails they find irrelevant. Earlier this year, Mailchimp highlighted the importance of segmenting your campaign. In their research, segmented audiences performed significantly better than email campaigns sent to entire lists. Opens of emails was 14.31% higher than for non-segmented campaigns and click throughs was 100.95% higher for segmented campaigns. So don’t send to your entire list, instead segment your audiences and send relevant email campaigns only. With more people in the UK checking email on smartphones (62%) than computers (53%) (Source Digital in 2017: Northern Europe) it’s key to ensure that your email campaigns can be easily viewed on the small screen. Pinch and zoom is an option, but many will simply delete your email if the text is too small to be read. Make sure the email platform that you use has templates which work well on smartphones, such as responsive templates, but don’t forget to test your email template designs across different smartphones. Many people hate email marketing because it’s seen as a quick means of broadcasting sales messages. 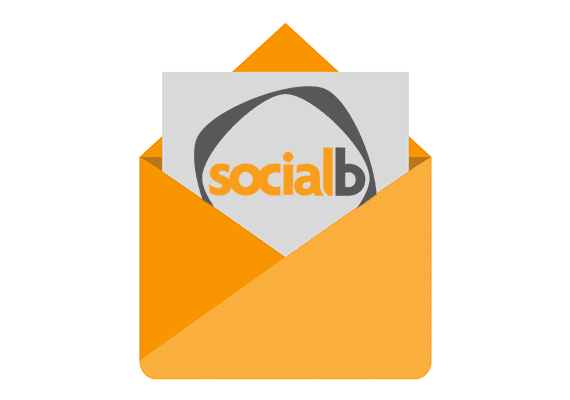 At SocialB, we want to tell our audiences about upcoming course and offers, but also want them to receive insight and updates that will help and equip them to improve their digital marketing. We, therefore, focus our email updates and campaigns around useful information rather than “sales-y” promotions. Our audience is mainly business to business (B2B) where this approach works well. But what about business to consumer (B2C)? Well, sales-y email promotions aren’t all bad in themselves when they’re offering something of value to their audience. But get the mix wrong and they’re viewed as spam. Sports clothing suppliers Lovell Rugby get the mix right with information and details on big rugby matches, but also providing notifications on clothing and discounts to their subscribers. Most email marketing services have useful measurement tools, allowing you to see a range of metrics including who’s opened your email and what links they’ve clicked on. But that’s only half the story. If you’re sending subscribers back to your website via links in your email, what’s happening on it? Using Google’s Campaign URL Builder, for your links in your email, will help identify traffic coming from clicks through to your website if you’ve set up Google Analytics to monitor what’s happening on your site. Google Analytics’ features will help you to measure the “what happened next” when your email subscribers land on your site, e.g. how long were they on the landing page, what did they do next (sign-up, purchase etc.) or where did they go from the landing page? Analysing these metrics will help you to suss where your website needs improving and understand what pages aren’t performing as they should. Simply tweaks, such as to layout and wording, could encourage your subscribers to perform the action you want them to such as download, sign-up or purchase. The General Data Protection Regulation (GDPR) comes into effect during 2018, There are some important considerations, especially around email marketing to be aware of. As GDPR carries hefty fines for data breaches, it’s worth getting your house in order now and applying GDPR good practice not only to your email marketing but also how you collect and use data throughout your business. We’re written some guidance to act as a checklist to help you prepare for GDPR and also a guide for marketers. So don’t discount email marketing it still has a lot to offer, but think about adding value to your subscribers, make sure your campaigns work on smartphones, seriously consider preparing for GDPR and don’t forget to measure.